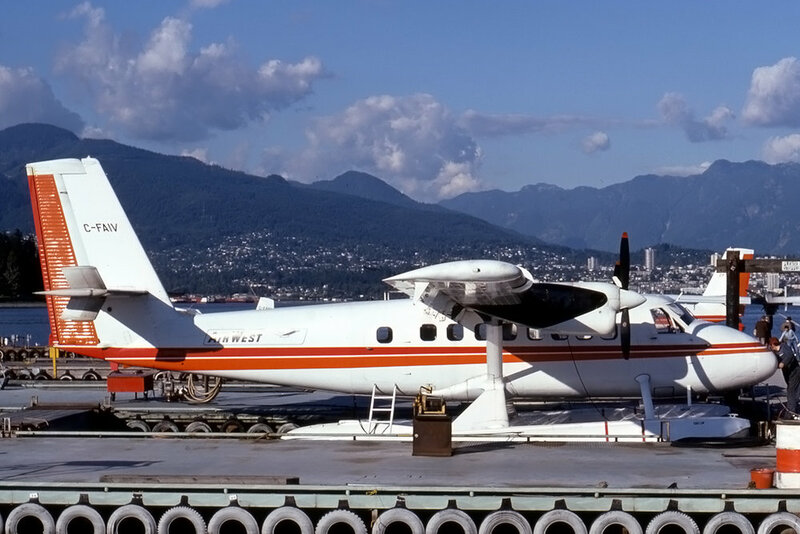 03-Sep-1978 At approximately 175 feet above the water, on final approach to Vancouver Harbour, BC, the left flap actuator tube failed which resulted in an asymmetric flap condition. 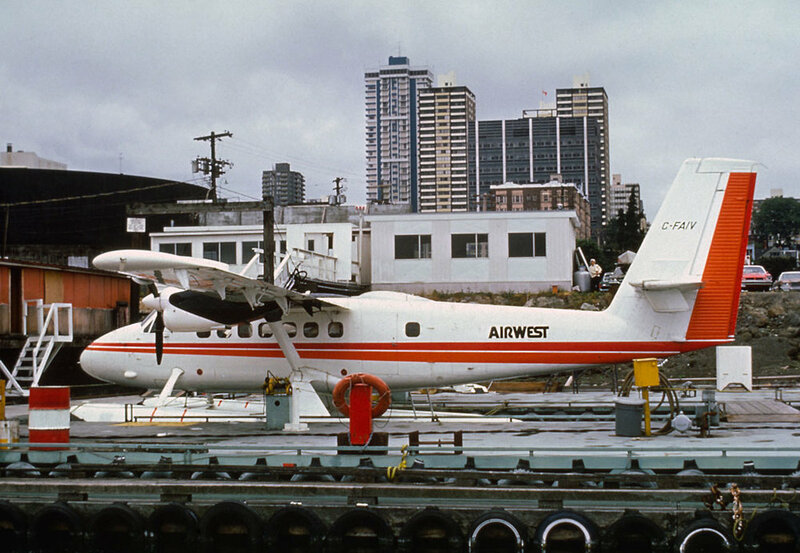 The aircraft plunged into the water, 2500 feet short of the intended landing area. There were 11 fatalities & 2 survivors. 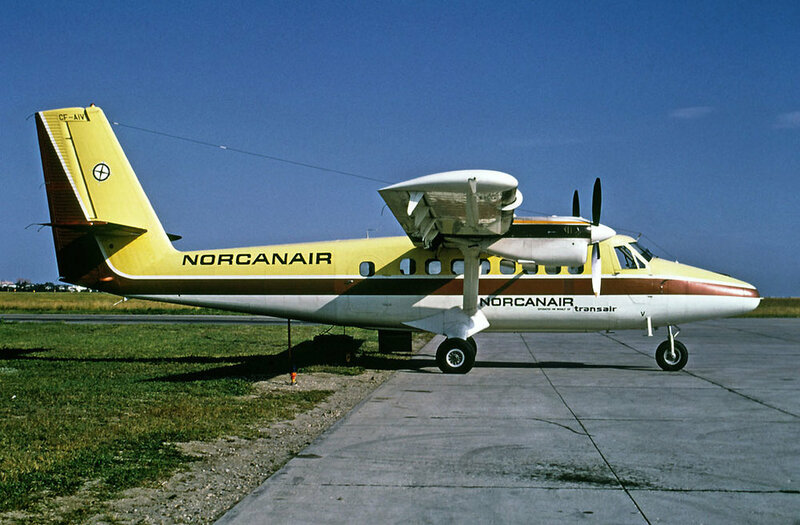 The remains of the aircraft were subsequently transported to Calgary, AB for spares recovery. 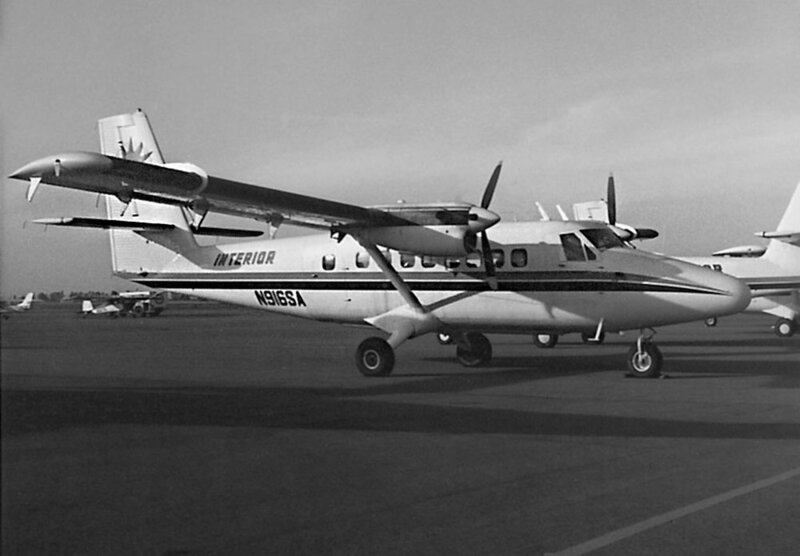 The entire aft fuselage and tail were used in the rebuild of DHC-6-100 msn 68, C-GEAW in 1981.